Ground Solutions is more than a reputable company that is a local family owned and operated in Phoenix. 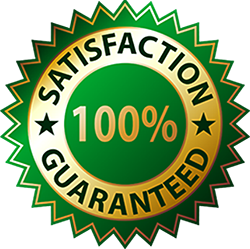 Ground Solutions offer industry leading Weed Control service trusted by many local city governments and even Federal Government. Ground Solutions recently finish a sizable landscape maintenance project for FBI Office in Phoenix.